The Foundation has elected Jens Maaløe, 64, as its new Chairman of the Board. 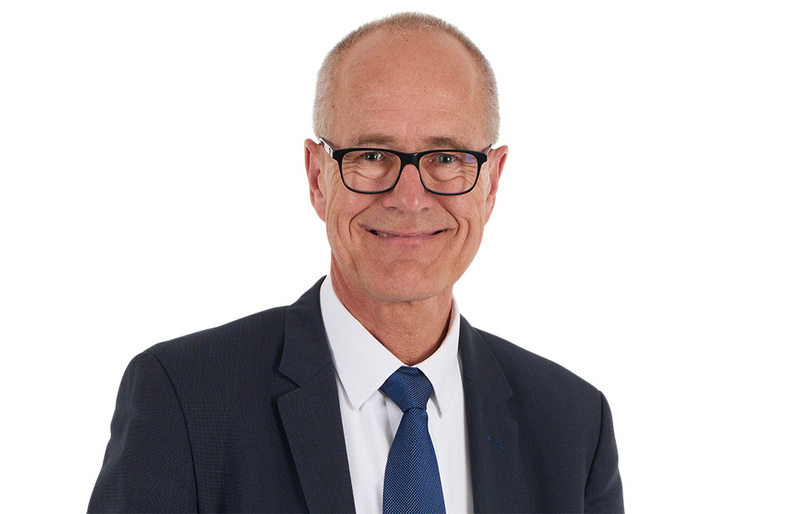 Jens Maaløe is currently in the process of leaving his post as CEO of Terma, which he has occupied for the last 16 years. He has previously served as Chairman of Innovation Fund Denmark and currently serves on the boards of NKT, Niras and Grundfos Holding A/S. Jens Maaløe has served on the Foundation Board from 2011-2017 and was re-elected in 2018. The Board fo Directors consist of: Jens Maaløe (Chairman), Poul Due Jensen (Vice-Chairman), Jens Moberg, Elsebeth Gerner Nielsen, Estrid Due Hesselholt, Ingermarie Due Nielsen, Annette Due Jensen, Torben Ømark, Rudi Martini, Jens Erik Lysdahl andZsuzsanna Tóth. The latter four are employee representatives.